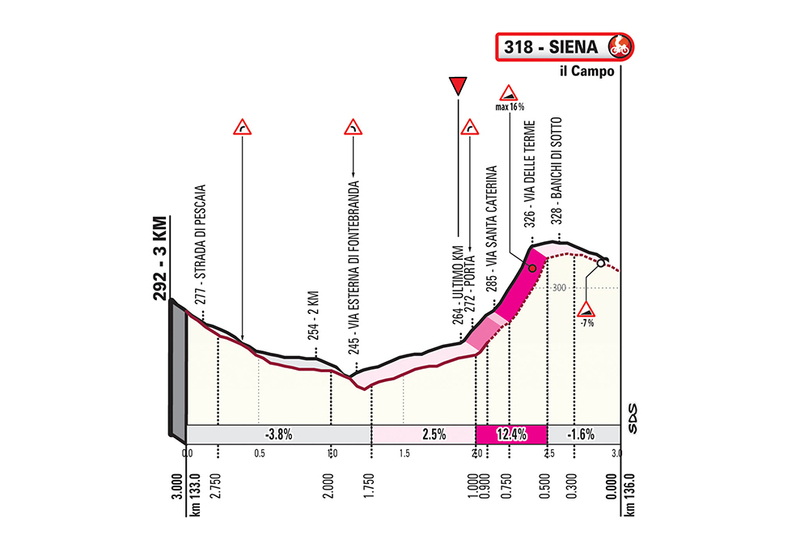 From 8th March the Strade Bianche route through the Crete Senesi is officially part of the Terre di Siena Slow project, created for all cyclists and cycle tourists. 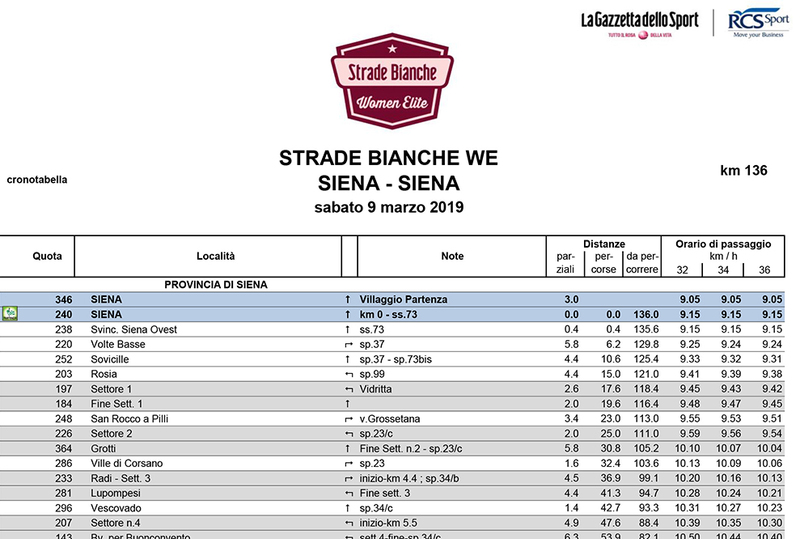 Wout van Aert on the Strade Bianche podium again, along with Jakob Fuglsang. 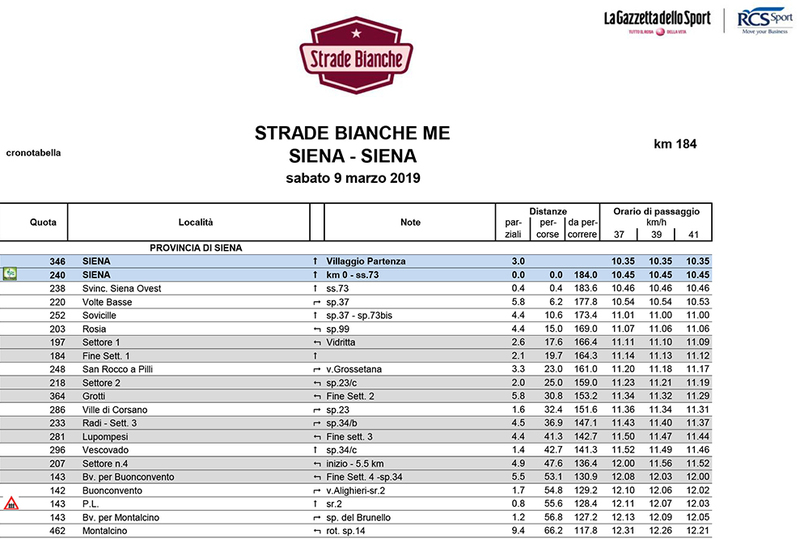 Annemiek van Vleuten takes maiden Strade Bianche Women Elite triumph, Langvad and Niewiadoma round out the podium. 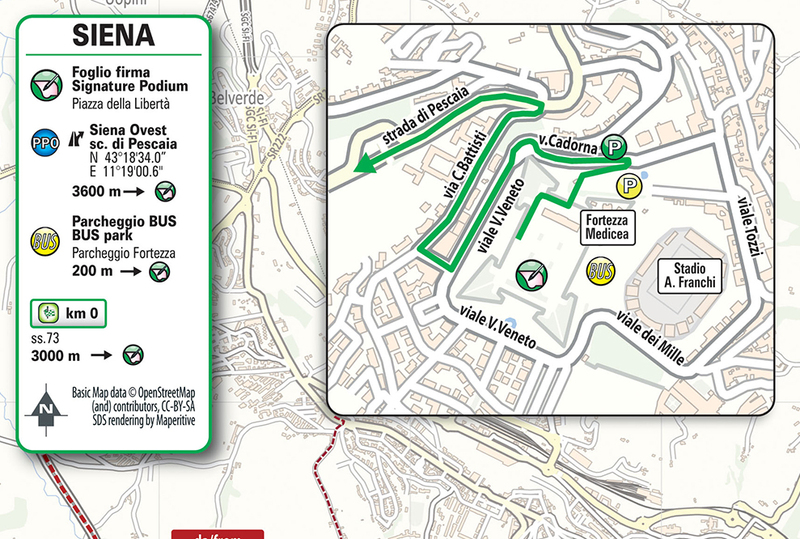 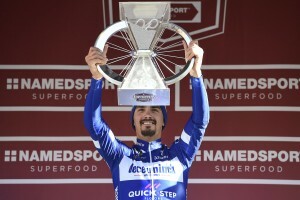 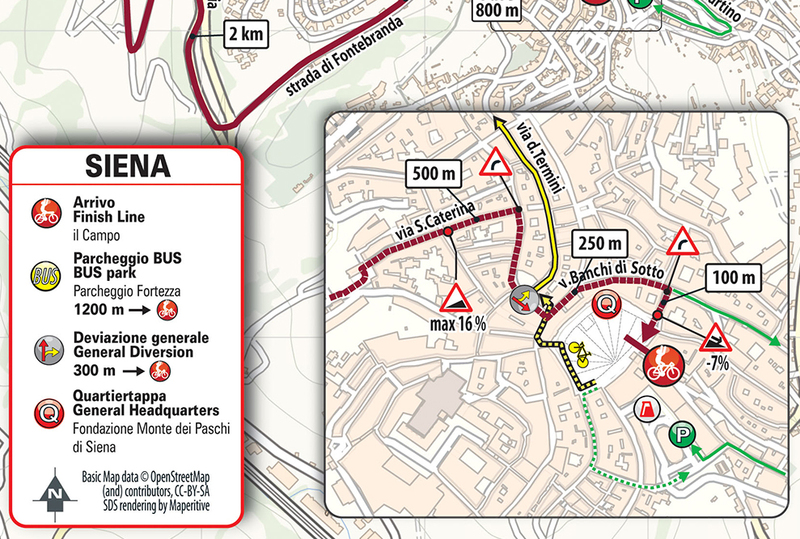 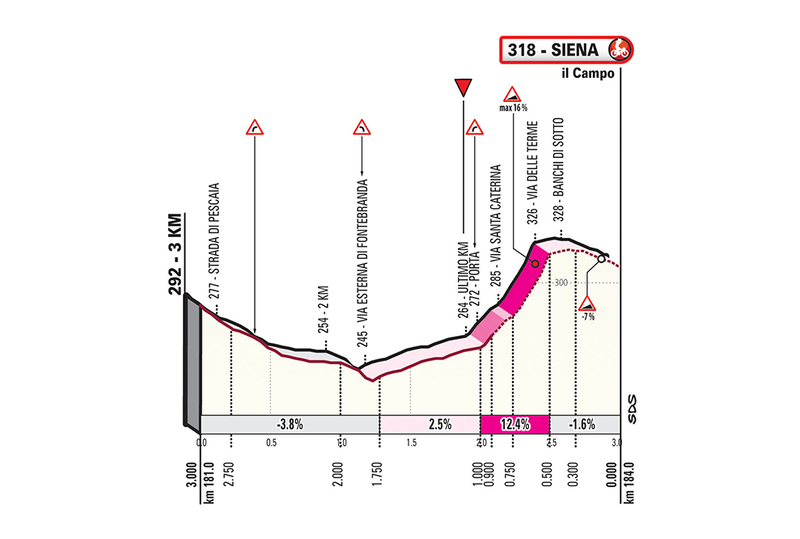 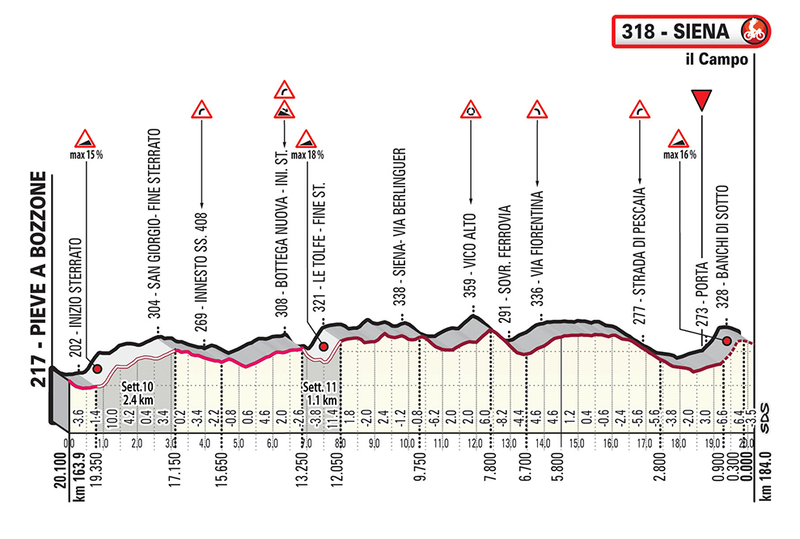 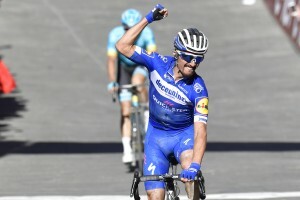 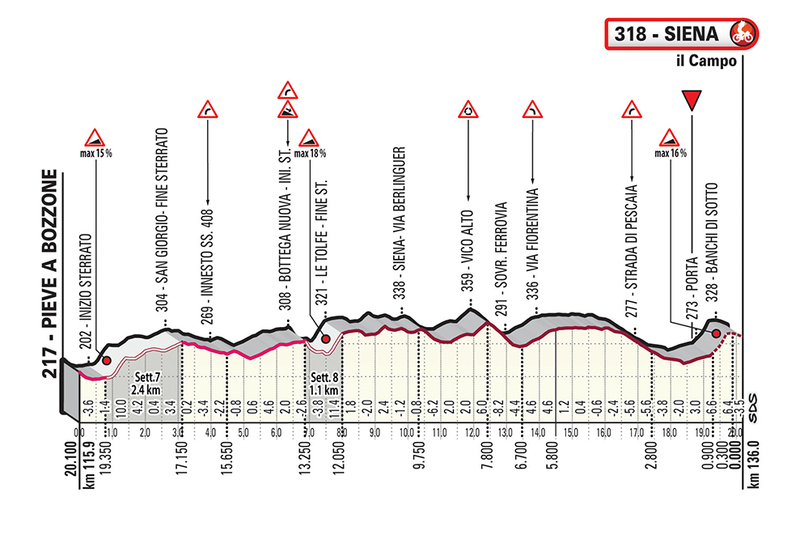 Follow Strade Bianche Namedsport 2019 live coverage! 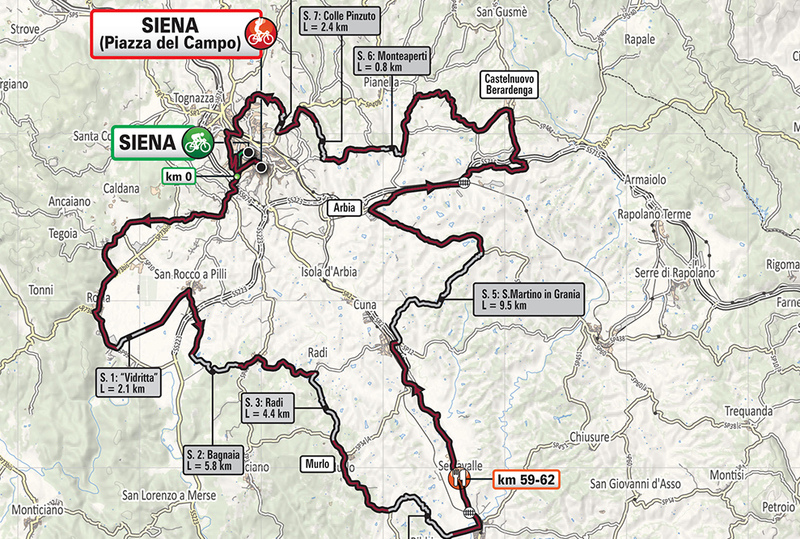 Benoot, Thomas, Nibali, Van Avermaet, Stybar and Van Aert among the challengers for victory through the Crete Senesi. 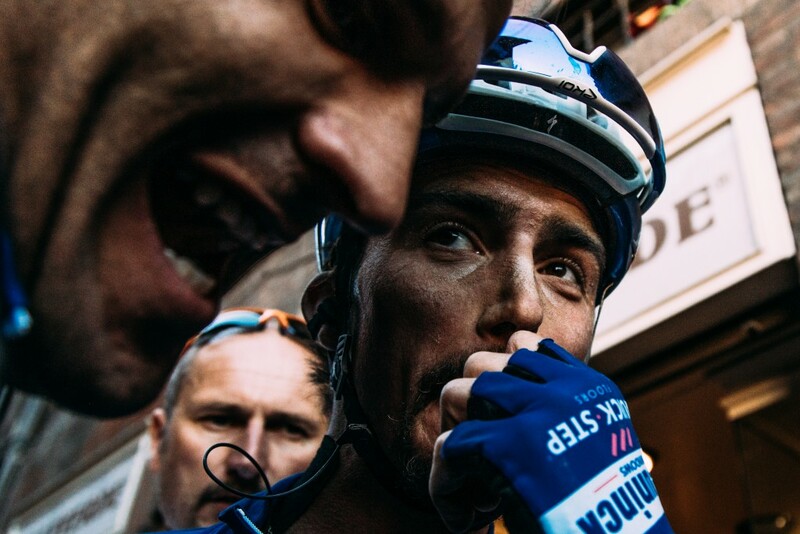 UCI Road World Champion Anna van der Breggen and Tiesj Benoot, last year’s winners, present the 2019 Strade Bianche. 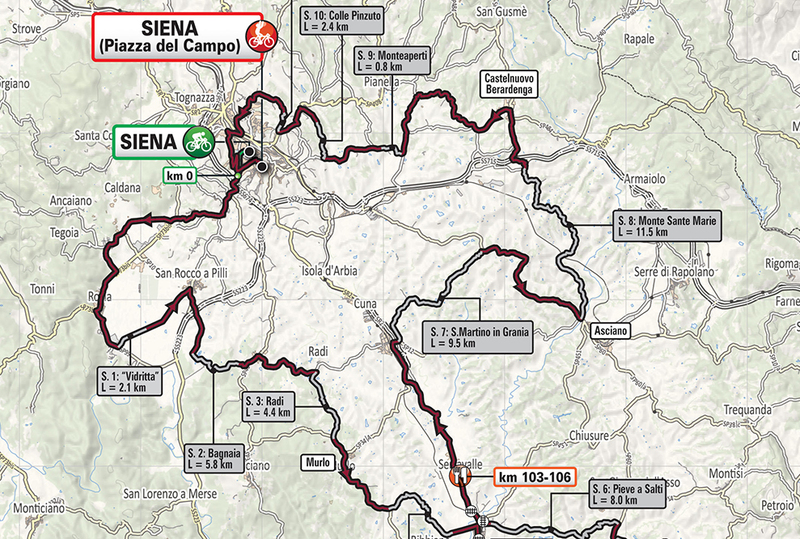 The Strade Bianche Women Elite, will be held in Siena, Italy on 9 March.